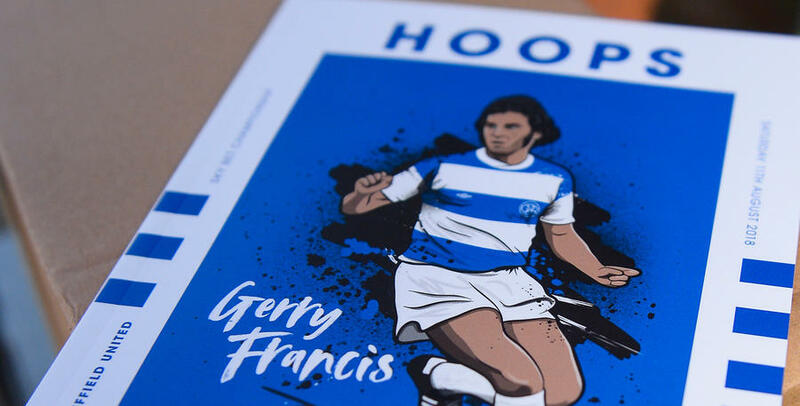 WITH the search for a new first-team manager currently ongoing, we’ve an update from QPR CEO Lee Hoos in Saturday’s edition of ‘Hoops’. Just five games of the Sky Bet Championship campaign remain, with Swansea City our latest visitors to Loftus Road tomorrow (kick-off 3pm). 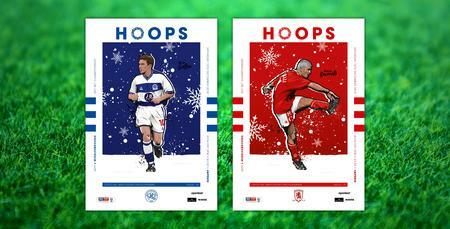 Also containing a feature interview with R’s midfielder Josh Scowen, our latest edition of Hoops is another 84-page effort that again includes our 2018/19 two-sided front cover. 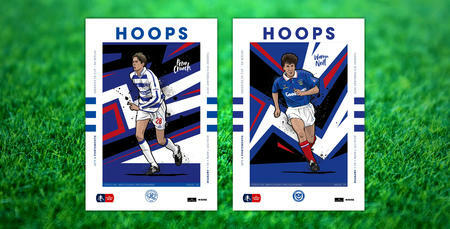 All season long, we’ve featured players who have starred for either Rangers or our visitors on the day. Adel Taarabt (QPR) and Lee Trundle (Swansea) line up this time around. Elsewhere, we’ve words from caretaker boss John Eustace, Tony Thorpe is the subject of our Forever R’s Club interview, and Clive Whittingham (Loft for Words), Tony Incenzo (talkSPORT), Andy Sinton (club ambassador), Sharon Smith (Irish R’s) and Aidan Magee (Sky Sports News) have all penned their latest columns. Visitors Swansea are profiled in detail, too. There are also four pages of fun and games for Junior Hoops, in addition to a cut-out-and-keep player poster. 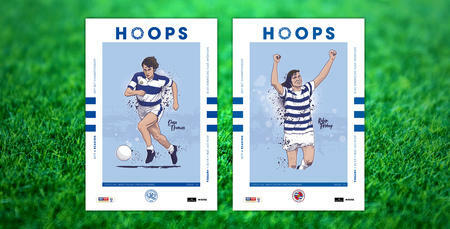 For all that and much more, pick up a copy of Hoops tomorrow (£3.50) – available to purchase in and around Loftus Road on matchdays.